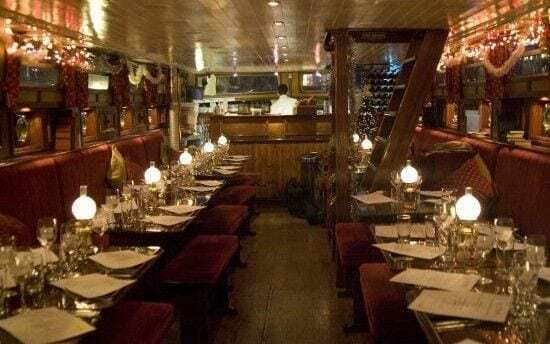 La Peniche offers a unique, atmospheric dining experience on board a barge on Dublin’s Grand Canal. Its style is based on the traditional river boats in Paris and Amsterdam, so if you’re really looking to impress with something a bit different, this is the ideal evening out! 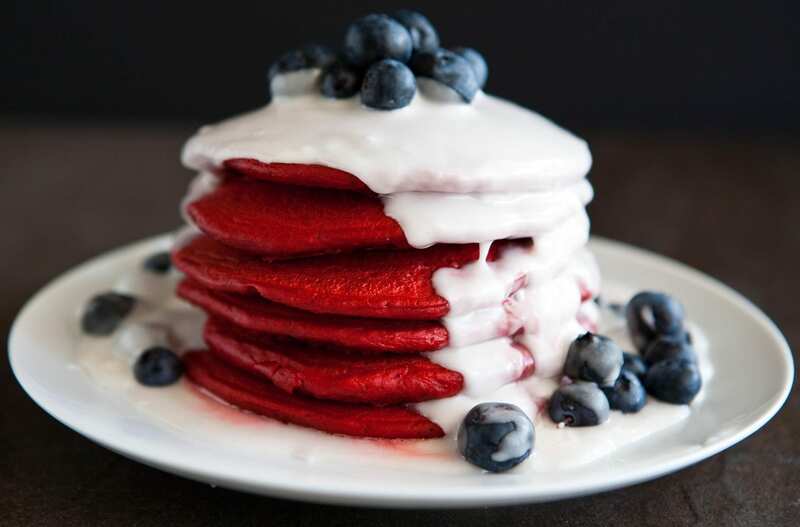 Red velvet pancakes and bottomless cocktails? Ditch dinner plans and start the day off in Cleaver East for their bottomless brunch club. Get bottomless bellinis or mimosas for €16, and make sure you leave room for one of their delicious desserts (to share, for the day that’s in it!). 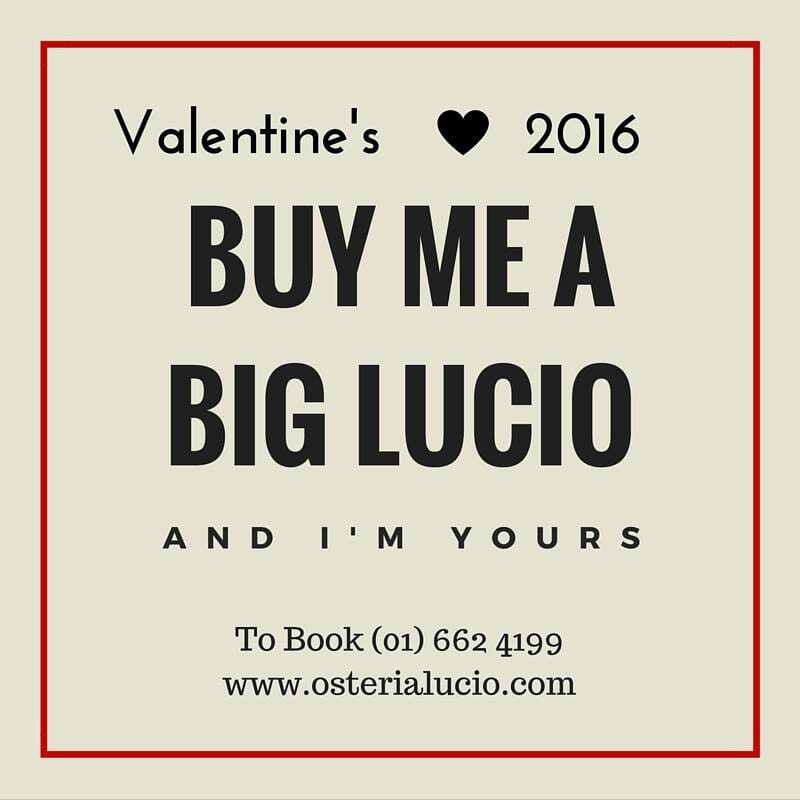 Osteria Lucio at Dublin’s Grand Canal Dock have a great sharing menu on this Valentines Day. Enjoy a selection of sharing plates such as their infamous arancini, focaccia, cured meats, salt baked celeriac, hand-rolled pasta and more for just €39 per person! Don’t want to go out or cook? 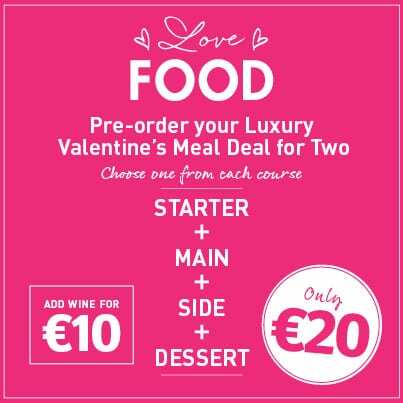 Donnybrook Fair have a luxury Valentines Meal Deal for only €20. The offer will be available in stores this Friday 12th – Sunday 14th February. A bottle of wine can be added for an additional €10. 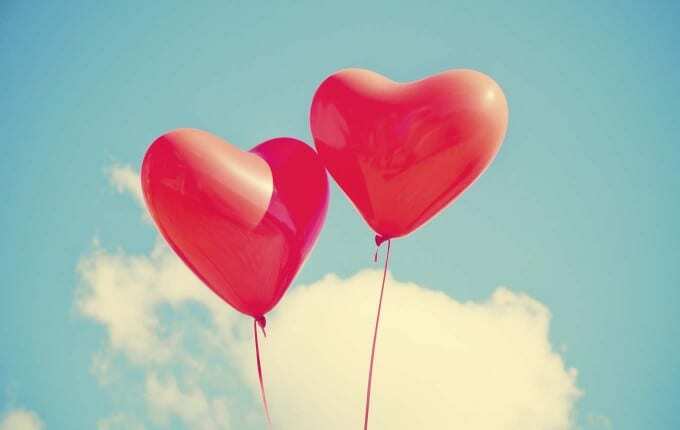 Hint: this is a one stop shop, pick up some roses and chocolates here too! 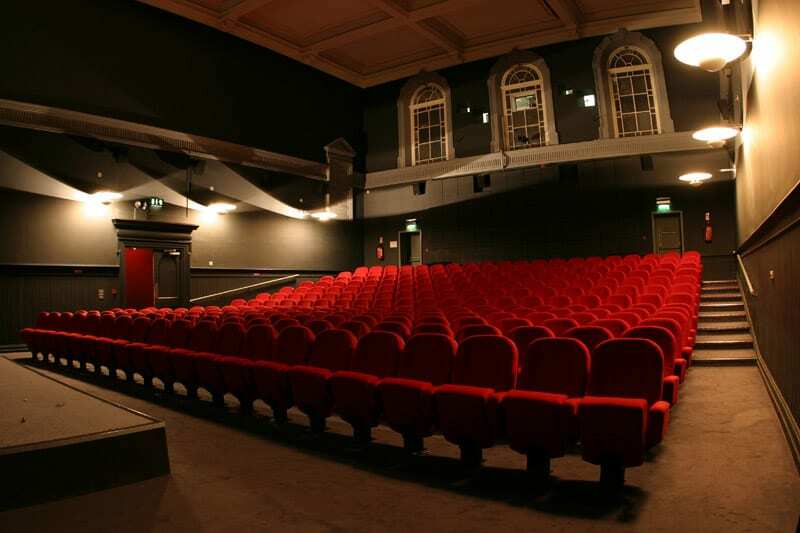 The IFI cafe bar is open daily from 12.30-9.30, and on Sunday they also serve brunch.  This is a lovely way to spend the day if you want something a bit more low key! To fancy things up, order a bottle of prosecco for €20 when you order 2 main dishes. 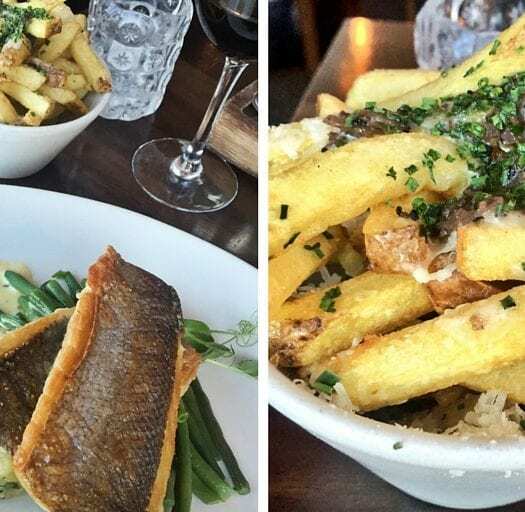 Win a €70 Whitefriar Grill Voucher Courtesy of Zomato!